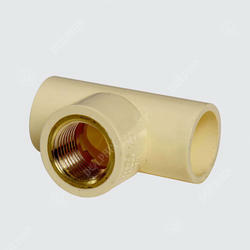 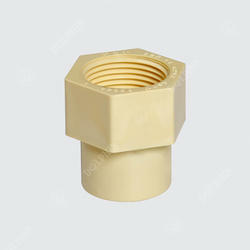 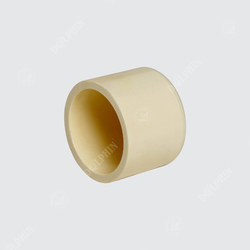 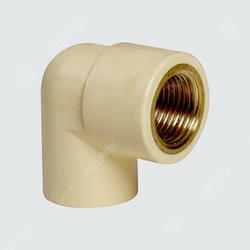 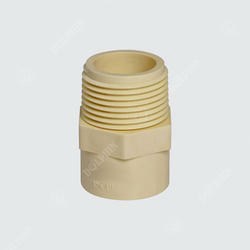 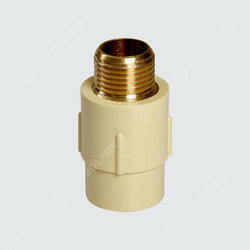 Providing you the best range of cpvc pipe, cpvc pipe - sdr 11, cpvc pipe fta, cpvc pipe - sdr 13.5, cpvc brass reduce tee and cpvc end cap with effective & timely delivery. 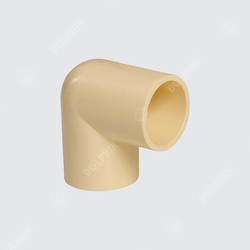 Dolphin CPVC pipes are produced in copper tube sizes (CTS) ranging from 15mm (1/2″) to 50 mm (2″) and are manufactured as per IS 15778 in SDR 11 & 13.5 series. 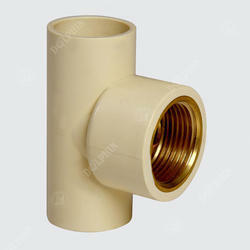 and fittings as per ASTM D2846 in CTS (Copper tube sizing).These pipes and fittings are used for the variety of applications like agriculture, irrigation, water supply, industrial process lines, swimming pools and firefighting mains etc. 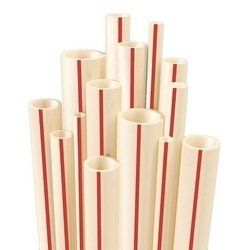 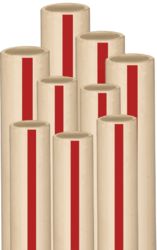 These pipes are superior to C.I., D.I.or R.C.C. 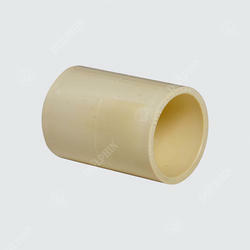 pipes and offer number of advantages like lightweight, easy and fast installation, excellent corrosion and chemical resistance, high flow rates, long life, and economy. 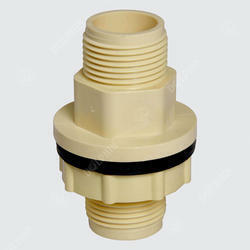 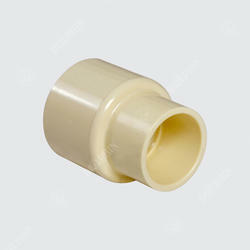 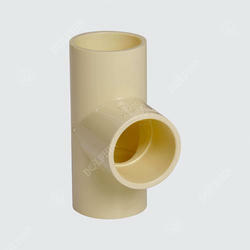 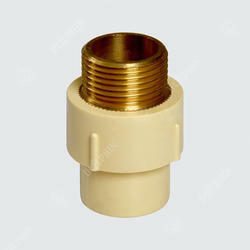 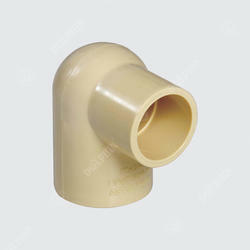 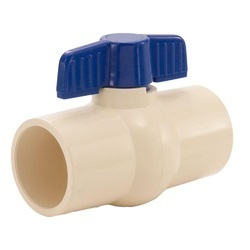 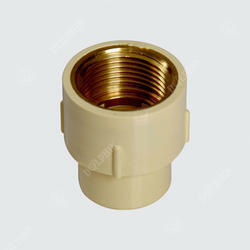 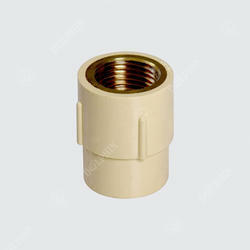 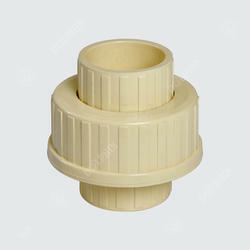 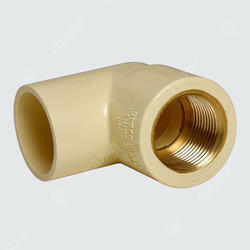 Looking for CPVC Pipe & Fittings ?